The Group Five regulatory universe is continuously reviewed, where necessary the required remedial action is implemented. 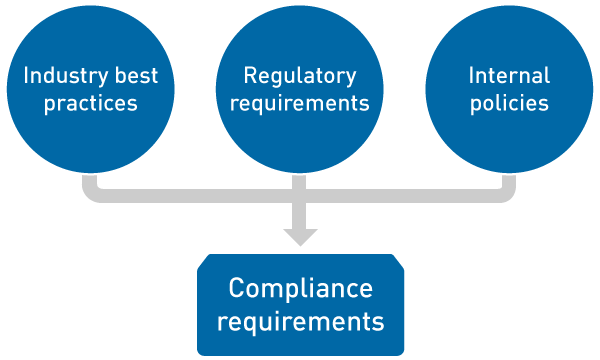 Our regulatory requirements are also benchmarked against sector specific best practices. This results in a proactive and cohesive management of our relationships with all our Regulators. Group Five prides itself in pro-active compliance management. All legislation is continuously identified and assessed for applicability to the Group Five business model, in all jurisdictions where we have a business footprint. Pieces of deemed applicable legislation are assessed and risk rated. Where required controls are implemented, in order to mitigate exposing the group to fines, penalties and other criminal sanction. With the implementation of the group’s revised compliance methodology management is now able to evaluate the group’s compliance performance in more detail, identified deficiencies and implement remedial action efficiently and effectively.